This filter module is designed to use with Pentair Sta-Rite System 2 modular media pool and spa cartridge filter model PLM200. 200-square feet filtration area. Measures 13-3/4-inch length by 23-3/4-inch height by 13-3/4-inch width. 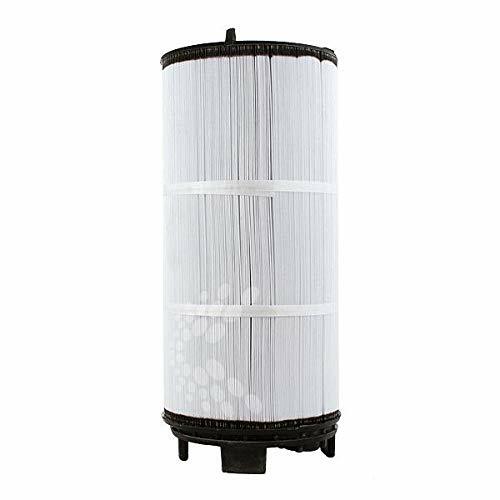 This filter module is designed to use with Pentair Sta-Rite System 2 modular media pool and spa cartridge filter model PLM300. 300-square feet filtration area. Measures 14-inch length by 32-1/2-inch height by 13-3/4-inch width. 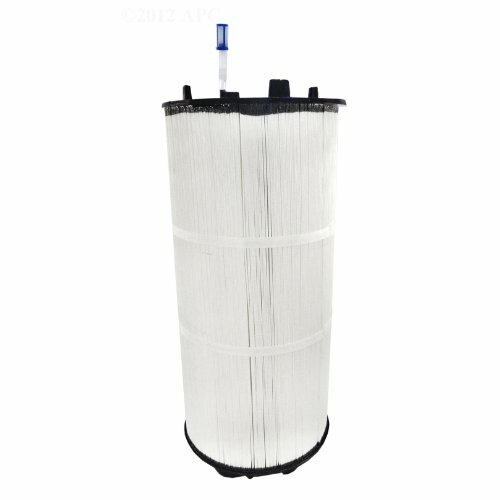 This Sta-Rite modular media filtration is the perfect match for both the inground and aboveground pool. Advances in media technology and balanced flow design provide dirt-loading capabilities up to 15 times greater than sand filters of equivalent size. Virtually maintenance-free operation for todays pool owner. The small diameter footprint makes the System 2 filter a perfect fit for new and retrofit installations. Modular Filter Tanks allows for quick change of filter medias without changing the tank. Contemporary style and matte black finish looks attractive in any pool setting. Filter includes 2-inch NPT drain ports, which are provided with reducer bushing and 1-1/2-inch drain plug. Effective filter area 150 square foot, 56-150 square foot flow rated GPM. Measures 20-inch length by 29-inch height by 21-inch width. This filter module is designed to use with Pentair Sta-Rite System 2 modular media pool and spa filter model PLM125. 125-square feet filtration area. Measures 13-3/4-inch length by 23-3/4-inch height by 13-3/4-inch width. This Sta-Rite modular media filtration is the perfect match for both the inground and aboveground pool. Advances in media technology and balanced flow design provide dirt-loading capabilities up to 15 times greater than sand filters of equivalent size. Virtually maintenance-free operation for todays pool owner. 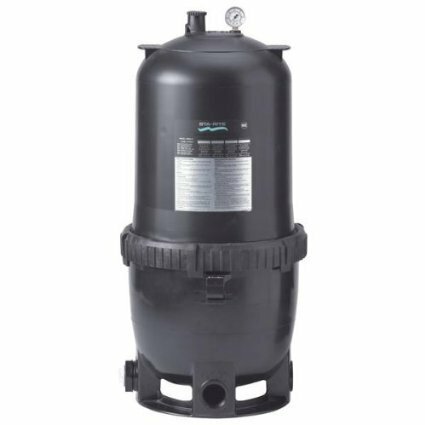 The small diameter footprint makes the System 2 filter a perfect fit for new and retrofit installations. Modular Filter Tanks allows for quick change of filter medias without changing the tank. Contemporary style and matte black finish looks attractive in any pool setting. 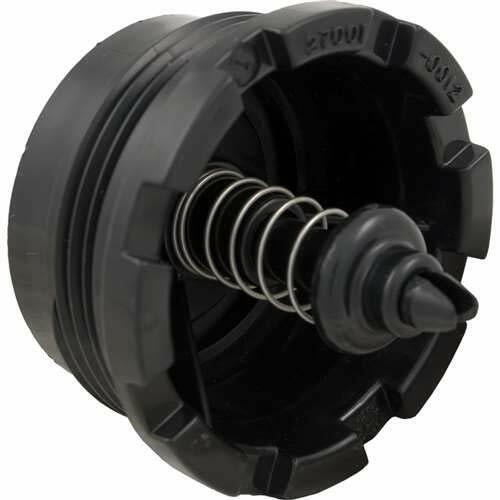 Filter includes 2-inch NPT drain ports, which are provided with reducer bushing and 1-1/2-inch drain plug. Effective filter area 300 square foot, 113-150square foot flow rated GPM. Measures 20-3/4-inch length by 39-inch height by 20-1/2-inch width. 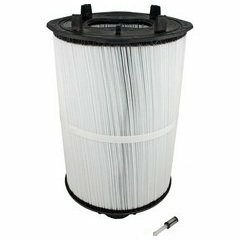 This Sta-Rite modular media filtration is the perfect match for both the inground and aboveground pool. Advances in media technology and balanced flow design provide dirt-loading capabilities up to 15 times greater than sand filters of equivalent size. Virtually maintenance-free operation for todays pool owner. The small diameter footprint makes the System 2 filter a perfect fit for new and retrofit installations. Modular Filter Tanks allows for quick change of filter medias without changing the tank. Contemporary style and matte black finish looks attractive in any pool setting. Filter includes 2-inch NPT drain ports, which are provided with reducer bushing and 1-1/2-inch drain plug. Effective filter area 200 square foot, 75-150 square foot flow rated GPM. Measures 20-3/4-inch length by 29-inch height by 20-3/4-inch width. 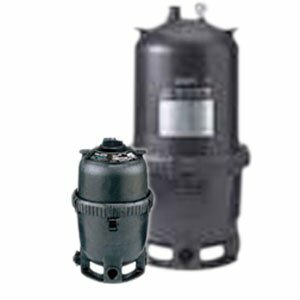 This Sta-Rite modular media filtration is the perfect match for both the inground and aboveground pool. Advances in media technology and balanced flow design provide dirt-loading capabilities up to 15 times greater than sand filters of equivalent size. Virtually maintenance-free operation for todays pool owner. The small diameter footprint makes the System 2 filter a perfect fit for new and retrofit installations. Modular Filter Tanks allows for quick change of filter medias without changing the tank. Contemporary style and matte black finish looks attractive in any pool setting. Filter includes 2-inch NPT drain ports, which are provided with reducer bushing and 1-1/2-inch drain plug. Effective filter area 100 square foot, 38-100 square foot flow rated GPM. Measures 13-1/4-inch length by 35-1/2-inch height by 13-1/4-inch width. 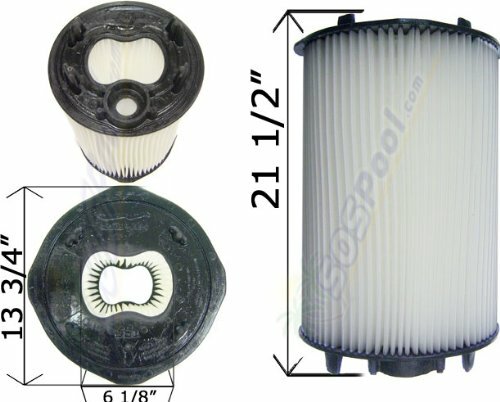 Visual guide for the breakdown, cleaning and reassembly of a Sta Rite cartridge filter. 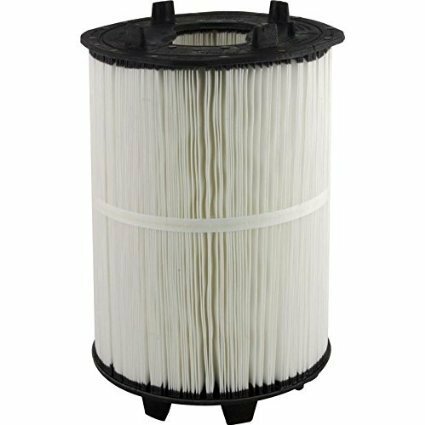 Diatomaceous earth filters have always been known for their durability but they were always a pain to clean- until Sta-Rite developed their Modular one-piece DE filter. 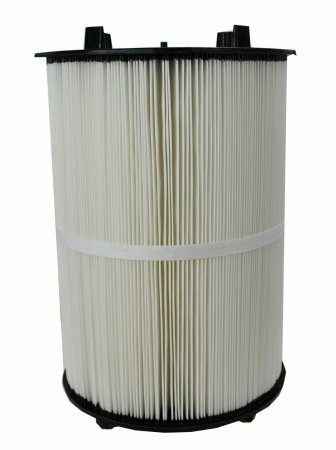 Now you get all the benefits of a DE filter without the hassle. Today I am demonstrating how easy it is to clean and recharge. Compare prices on System 2 Modular Media at Elevelist.com – use promo codes and coupons for best offers and deals. We work hard to get you amazing deals and collect all avail hot offers online and represent it in one place for the customers. Now our visitors can leverage benefits of big brands and heavy discounts available for that day and for famous brands.